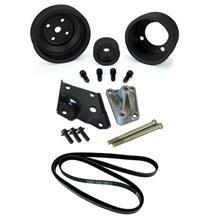 Late Model Restoration is your one stop shop for all 1979-93 Mustang A/C eliminators and deletes! 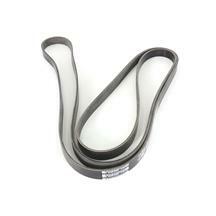 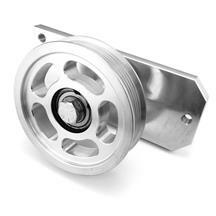 By eliminating the air conditioning compressor you are reducing drag on the accessory drive which creates horsepower. 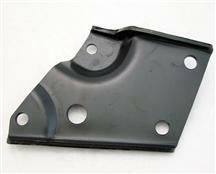 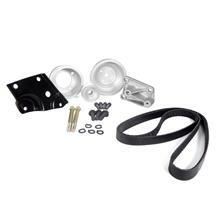 These kits replace your air conditioning compressor with either a delete plate or a delete pulley. 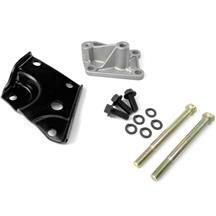 Bolt on easy horsepower to your Mustang with a fox body a/c eliminator from Late Model Restoration!